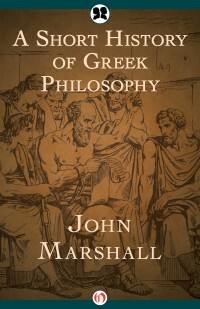 John Marshall (1845-1915) was a classicist, translator, and educator whose work received rave reviews within its field. Marshall translated Greek and Latin works and served as a professor of philosophy at the University of Edinburgh. He later became the rector at the Royal High School in Edinburgh.